Belmont strives to build strong relationships with parents and carers of our pupils. We know when this happens, pupils’are more likely to feel safe and happy at school and support their development and achievement too. 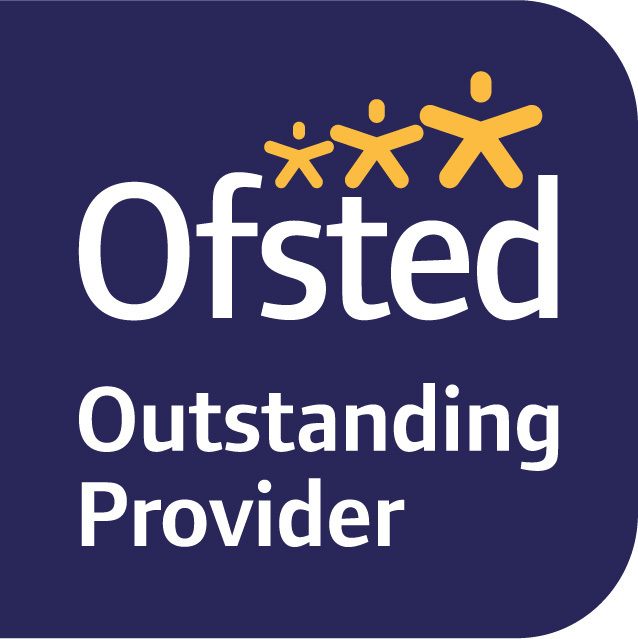 Where appropriate, staff will contact a parent/carer to keep them informed and up to date with specific issues relating to their child. 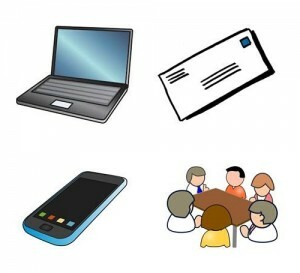 The school has a Primary Contact system which is used to send texts to parents/carers’ mobile phones, eg future events or changes to events and reminders. Letters are sent home or emailed to parents with important information, to gain permissions or invitations to events. Some of these will also be posted on the website – go to Letters/Forms. Regular parent meetings to discuss aspirations, their child’s development and achievements etc. Belmont regularly posts news on its website and produces newsletters throughout the school year to showcase and share information about activities in school and celebrate its many success stories. Parents are invited to attend a range of school events such at the Christmas Carol service, sports day and special assemblies. Parents are encouraged to partake and/or support the Friends@Belmont who arrange events for pupils and their families.